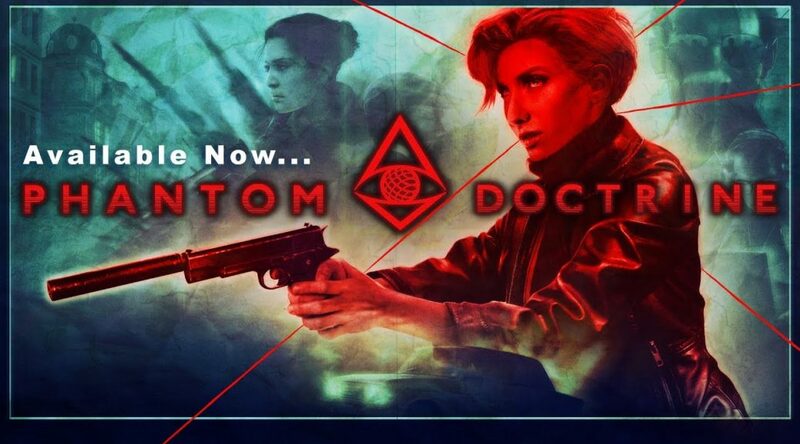 Cold War turn-based strategy game, Phantom Doctrine, may be out on PC and other consoles already but Forever Entertainment has announced that Switch players need not feel left out. – A Deep Single Player Story Campaign: the 40+ hour Single player campaign mode features a rich gripping plot woven with numerous historical events and characters to bring the terrifying reality of the Cold War to life from a unique perspective. – Next-generation turn-based combat: offers unprecedented flexibility of movement and actions, including variable Overwatch modes and assault-oriented Breach ability. – Expanded battlefield: assets can be positioned around the world, enabling you to call for assistance in the heat of battle. But the enemy can also bring in reinforcements, including heavy weapons and even air support. Don’t bring a knife to a gunfight.